The STEM Exploration Grant allows schools and colleges to work up one of their ideas. 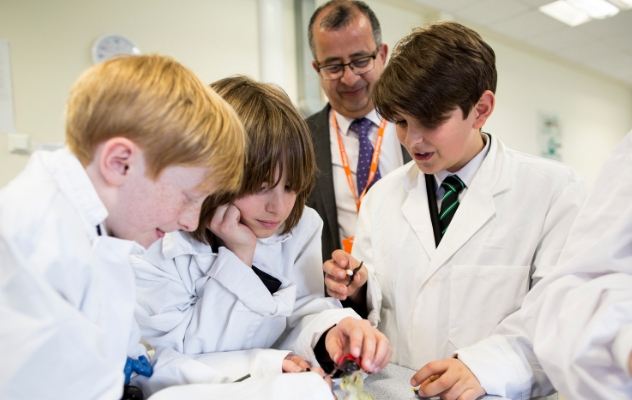 The idea should focus on allowing students to explore STEM subjects through scientific investigation and actively encourage their confidence and enjoyment in STEM learning. 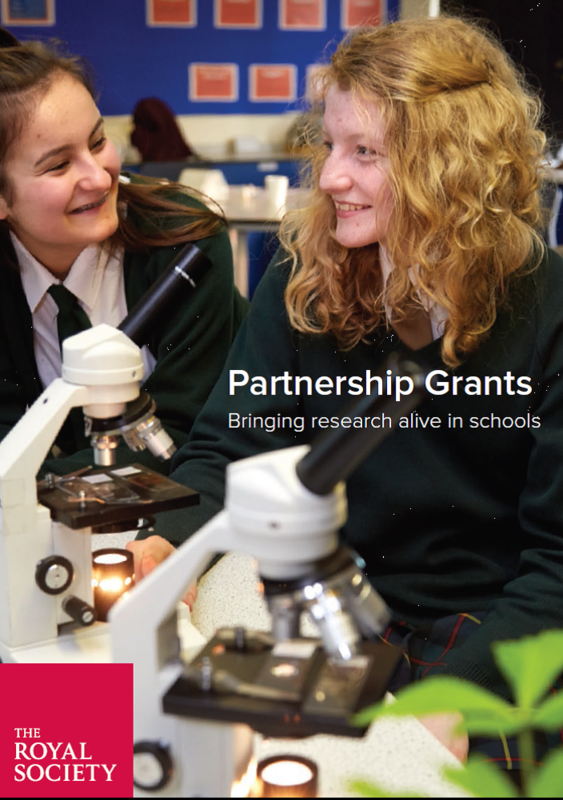 The grant can support schools and colleges to look at ways to expand STEM activities in a realistic and effective manner with a view to sustaining provision over the long term and not just addressing an immediate need. The grant can be used in whatever way most needed, trialling equipment, student recognition, supporting idea development, Club leaders undertaking CPD, etc. 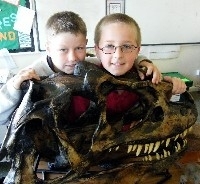 The project idea or activity can be almost anything, so long as it involves STEM subjects, science investigation and is for students aged between 5 and 18. *Please note this does not include partnership nurseries or PVI nurseries with government funded places. 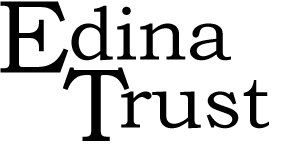 The Edina Trust science grant scheme is a non-competitive grant scheme. Funding is set aside so that there is enough for every school in these areas to get the full amount. The SGS runs in each area for three years, before moving on to a new area. See below to find out which year your school's area is in. £600 per year towards a science project. This adds up to £1,800 over the three-year scheme. *'Full' Primary Schools have both infant and junior pupils. £300 per school year towards a science project (i.e. £900 over three years). One-off £420 grant at any point during the three year scheme. This includes stand-alone nursery schools and nursery classes within schools. A school may also spend more on their nursery using the main grant, if desired. The Engineering Education Grant Scheme provides support for UK-based educational projects that aim to increase engineering knowledge in young people aged 5 - 19. 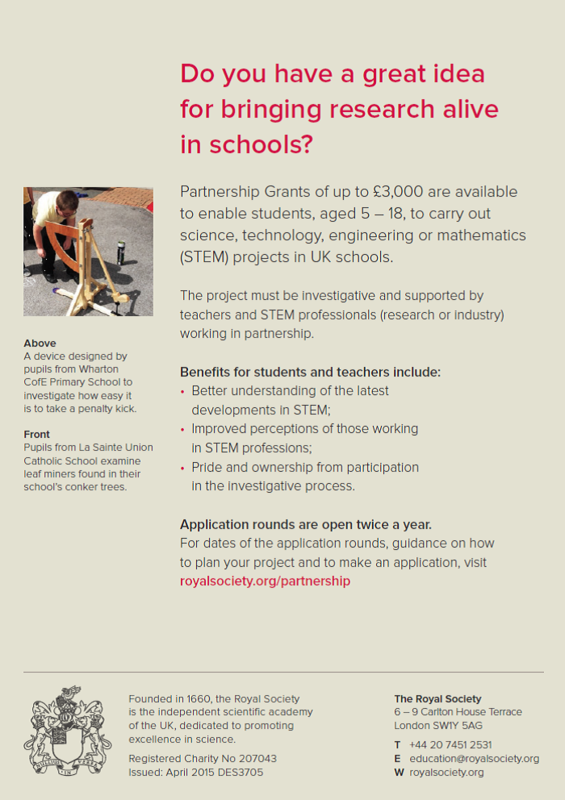 Up to £15,000 funding for your STEM project! If you’re in need of funding for an education project, consider applying for support from the IET and IMechE’s Engineering Education Grant Scheme (EEGS). Our funding could get your project off the ground, pushing your pupils to achieve more in STEM subjects and even progress to related higher education and careers. We offer grants to support UK-based projects that teach young people (aged 5-19) about engineering, or improve knowledge of engineering more widely. 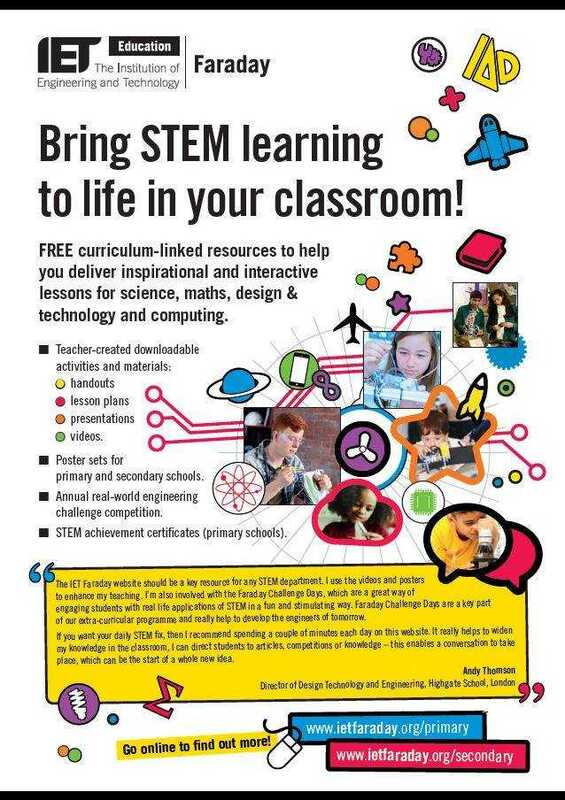 We also support projects that develop the skills of those supporting STEM learning and careers awareness. 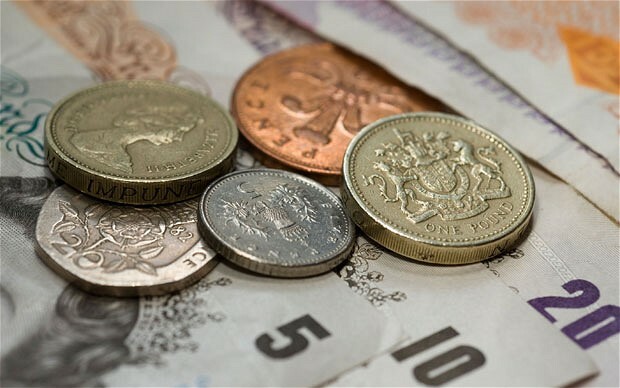 Awards of up to £5,000 are available for standard applications to the scheme, and a small number of awards of up to £15,000 are available for projects that aim to have a bigger impact. Any organisation or individual wanting to deliver UK-based educational activities can apply, including schools and IET or IMechE members. We’re especially keen to receive applications from partnerships, representing a range of expertise and skills from different sectors. All projects must involve IET members or IMechE members in some way. Don’t delay…Our next deadline for applications is the 29 March 2019 for projects taking place from 1 June. All successful applicants are required to submit a report on completion of the funded project. Applicants who have not submitted a report for a previously funded project will not be considered for further funding until the outstanding report has been submitted and acknowledged. 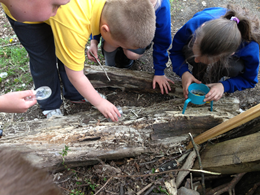 Our Outreach Fund provides financial support to members, individuals and organisations in order to enable them to run chemistry-based public and schools engagement activities. This means that we can fund everything from a one-off event, all the way up to large programmes of activity. To apply for a grant up to £2,000 please submit an application through our online application system. Applications are now open and will remain open throughout the year. We run a rolling application process and the next deadline is 12 noon on 13th May 2019. 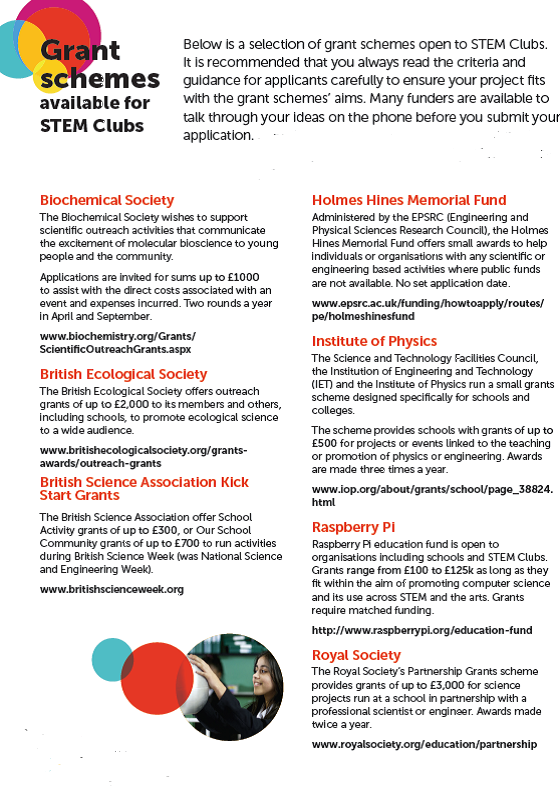 The scheme provides grants of up to £600 for projects or events linked to the teaching or promotion of physics and engineering in schools and colleges based in the UK, catering for students in the age range 5-19. 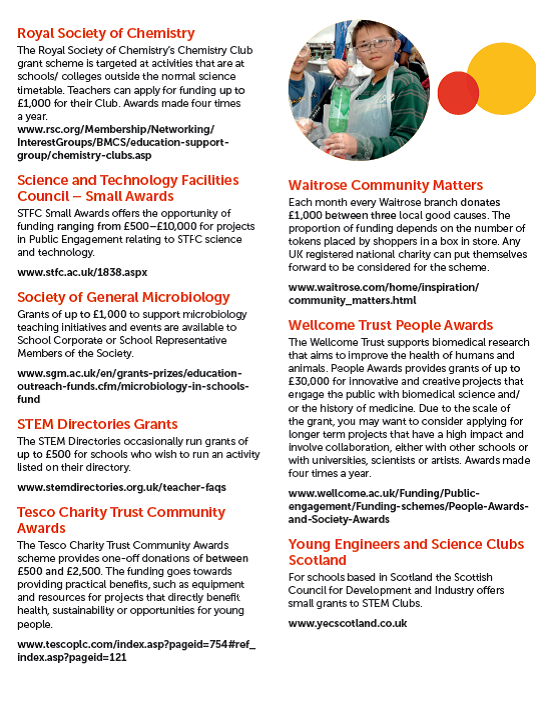 Grants can be used to support a wide range of projects. 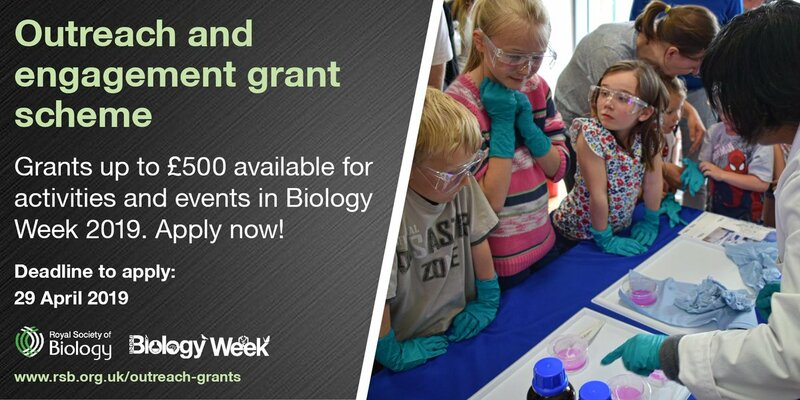 You can apply for the grant for the organisation of a school based science week activity or extracurricular activities such as a science club. Alternatively, you might want organise a careers event or a visit from a working physicist or engineer. Projects that the referees judge would proceed regardless of a grant award. We will not normally fund projects where our funding will be a small contribution in a larger total. Complete the application form and submit it by email to schoolgrants@iop.org . Applications will only be accepted by email. Application guidelines can be found here. All sections of the application form should be completed. Any incomplete applications we receive will be rejected. Once you have completed your project, you will be expected to complete an evaluation form. This scheme is co-funded by Science and Technologies Facilities Council (STFC) and the Institution of Engineering and Technology (ITE). Please contact the organisations direct by clicking on the links. You can also seek advice about funding from your Professional Body, Union or Learned Society. A set of awards to honor distinguished technical women and those who are working towards the recruitment, retention and advancement of technical women. BFWG holds a Research Presentations Day each year at which women postgraduate students are invited to give short presentations of their research work to a general audience. A prize is offered for the best presentation. The Women in Engineering Programme supports female graduates to attain their full potential in the engineering profession. The Programme consists of a bespoke mentoring scheme, personal professional development training and visits to industry. The Programme also includes a £10,000 Women in Engineering Award for 30 selected female students. Support for scientists, engineers and IT specialists to return to work after a career break. The DevelopHER Awards are about raising the profile of women in tech in East Anglia. The UK’s premium awards programme focused on senior-level business women and professionals. The First Women Awards are open to all women in business in the UK. Nominations can be made by the individual herself or by a professional colleague. The Fran Trust funds scholarly activity in the fields of feminism, gender or women's studies. 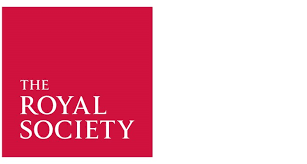 The Trust provides small grants of up to £500 for postgraduate students studying at UK universities to attend and present papers on a gender-related topic at academic conferences in the UK. Selected Young Engineers are invited to participate in an essay competition. The winner of essay submission will have the opportunity to speak at Gastech Conference. The Green Energy Awards are a night to remember as we celebrate the success of the south west renewable energy industry annually. The programme recognises the achievements and contributions of exceptional females across the globe, by awarding promising scientists with Fellowships to help further their research. The funding on offer includes student bursaries, engineering entrepreneurship, research projects, international exchanges, knowledge transfer partnerships, public engagement activities and prizes recognising significant engineering achievements. Open to female UKESF scholars who are entering their final year of university and who are on track for a 2:1 or above. The TeenTech Awards are for UK students from 11-16 (Years 7 to 11) and 17-18 (Years 12 to 13) working in teams of up to three to look at problems large and small to see if they can find a better way of doing things. A list of organisations giving funds only to women in education and training. 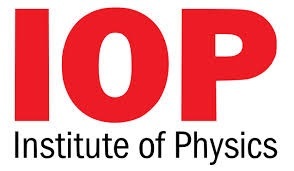 The Women in Physics Group invites applications from women at the start of their careers in physics who have made a substantial contribution to the subject and have undertaken activities to support and encourage others in the field. The prize is awarded annually. Every year WEST makes small bursaries to offer practical support to women and girls who are learning or working in a non-traditional role or would like to do start to do this. An annual award that recognises the outstanding innovation achieved by women in the IT industry. Awards are regularly offered by WES, depending on the funds available. womENcourage is a scientific event, and also an event aimed at networking and exploring career opportunities for women in computer science and related disciplines. Scholarships are available for students wishing to attend the conference.